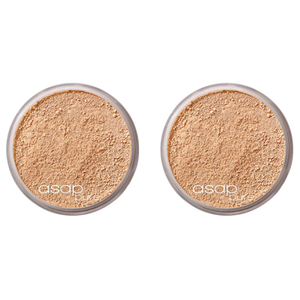 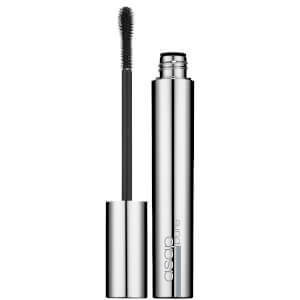 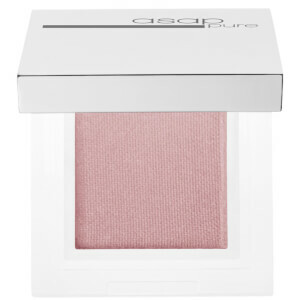 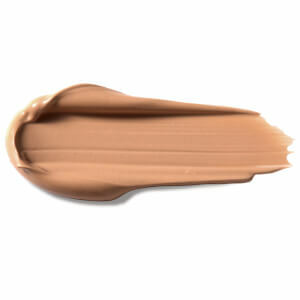 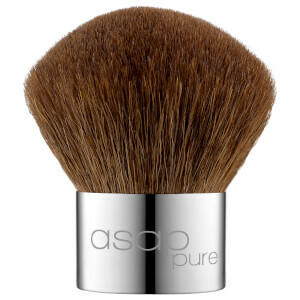 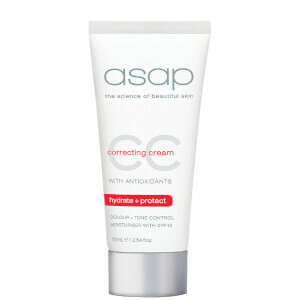 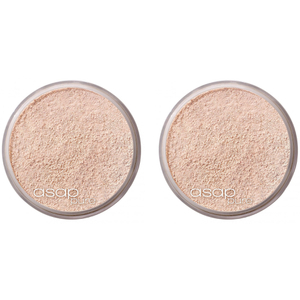 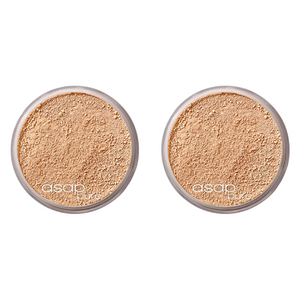 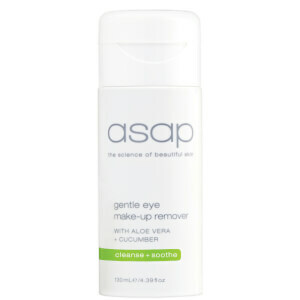 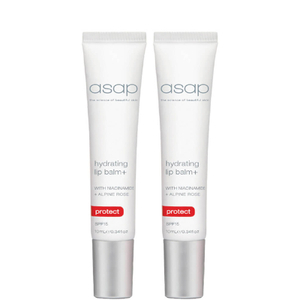 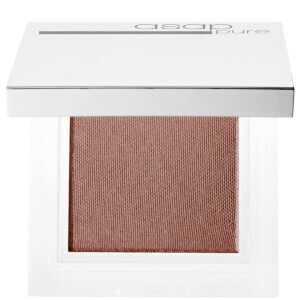 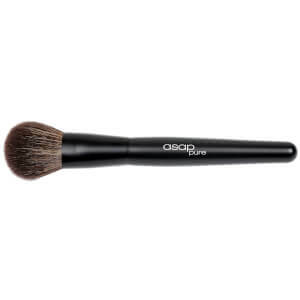 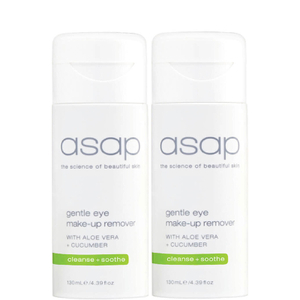 Although asap are known primarily for their skincare formulas, they’re also responsible for a unique range of makeup known as asap Pure. Featuring foundations, powders, lipsticks and more, applying your ‘face’ without upsetting the balance of your skin is now easier than ever. 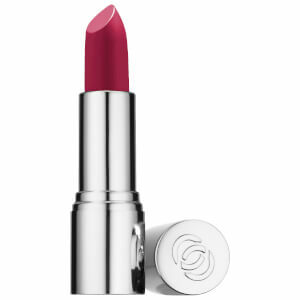 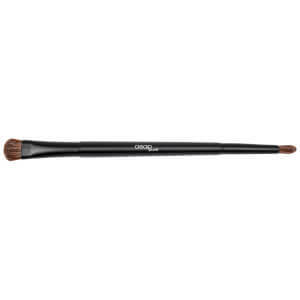 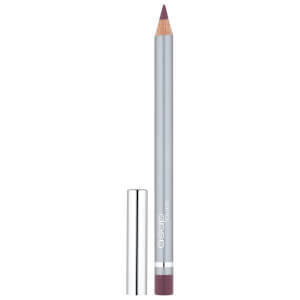 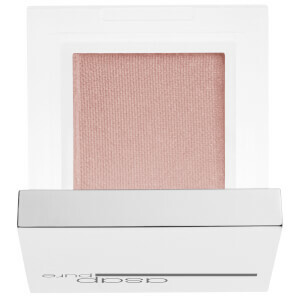 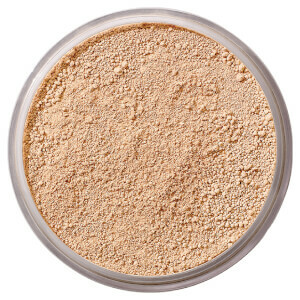 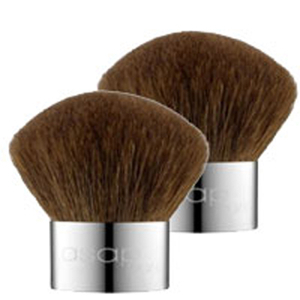 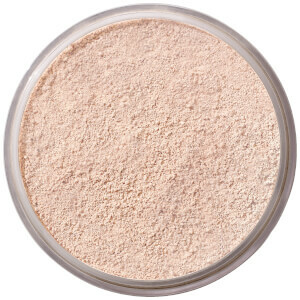 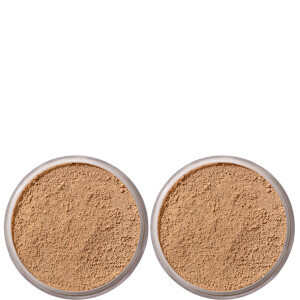 Mineral makeup is a must-have for all skin types, including sensitive, breakout-prone and hyperpigmented.